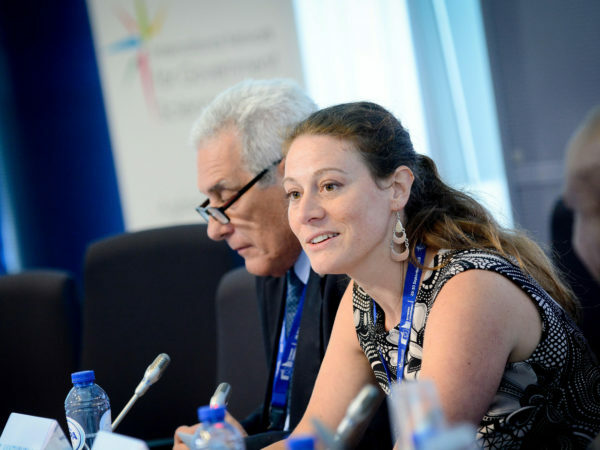 Launched in July 2016, Sense about Science EU is calling for EU citizens, researchers and the European parliament to scrutinise and share evidence behind European policymaking. 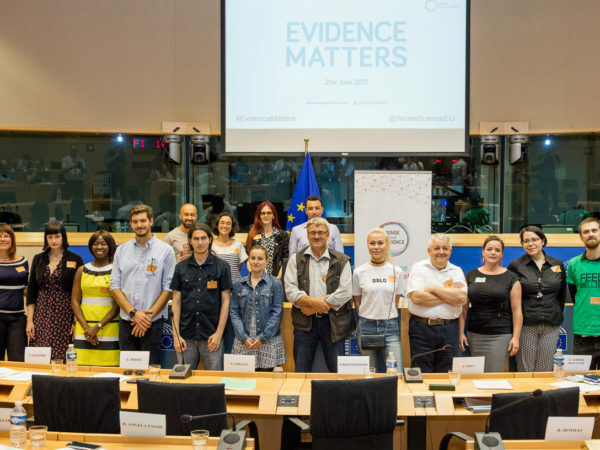 Do you care about evidence in policymaking? Join one of our initiatives, follow us on social media, sign up for news or get in touch and share your ideas. 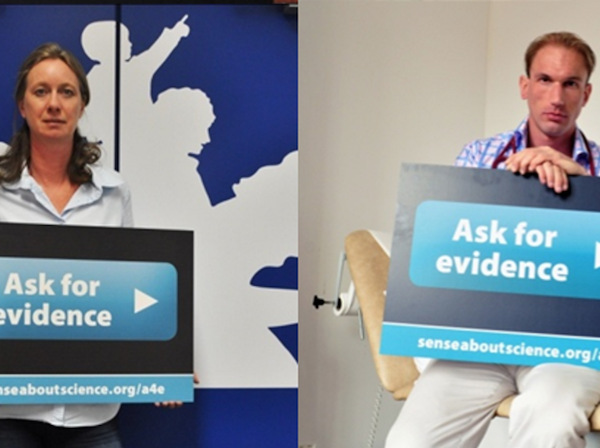 Sense about Science EU is a small team working with thousands of supporters, from world-leading researchers to community groups. We need your help to make a difference in Brussels. Join us today.